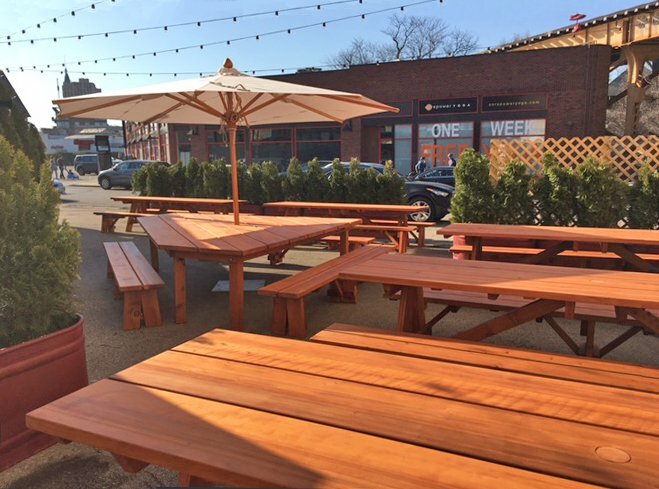 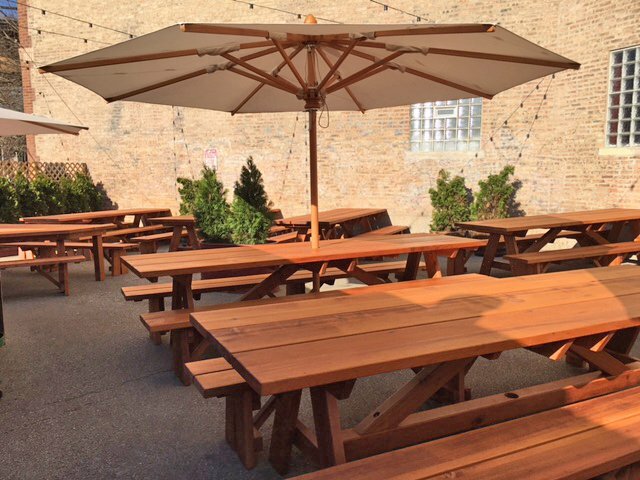 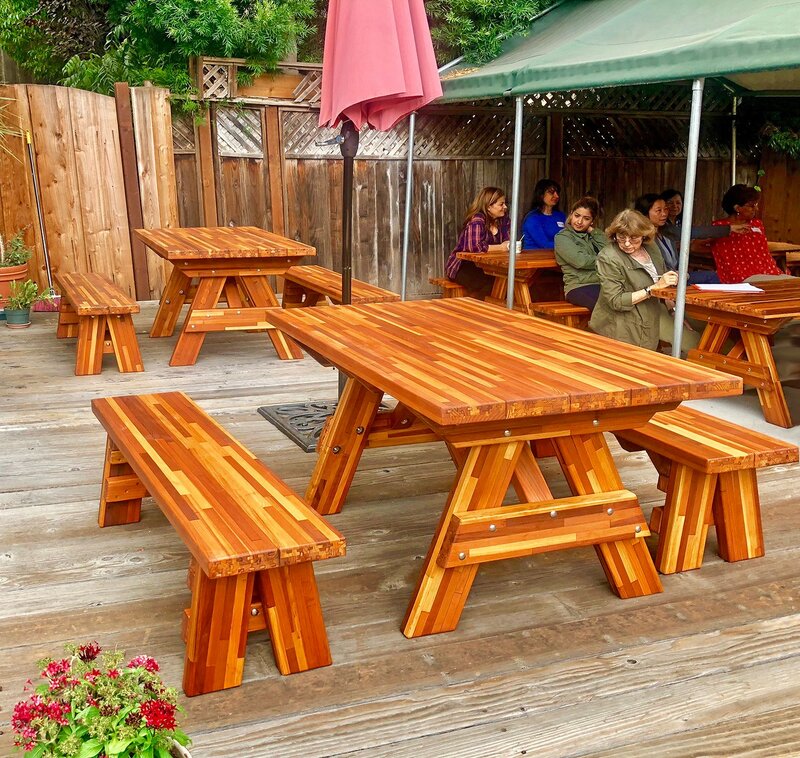 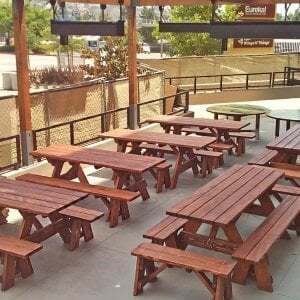 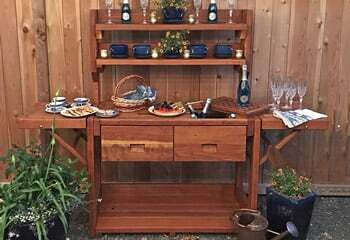 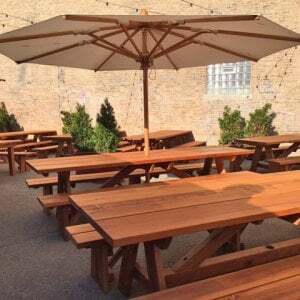 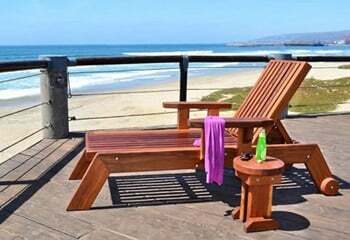 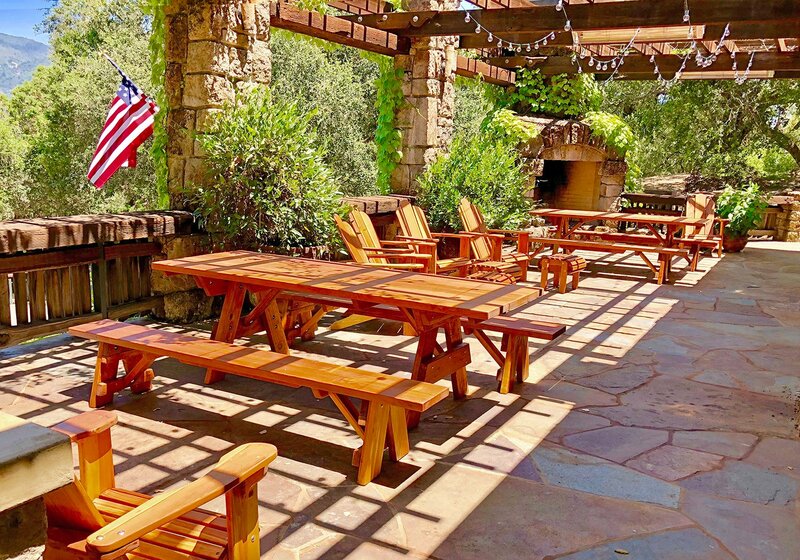 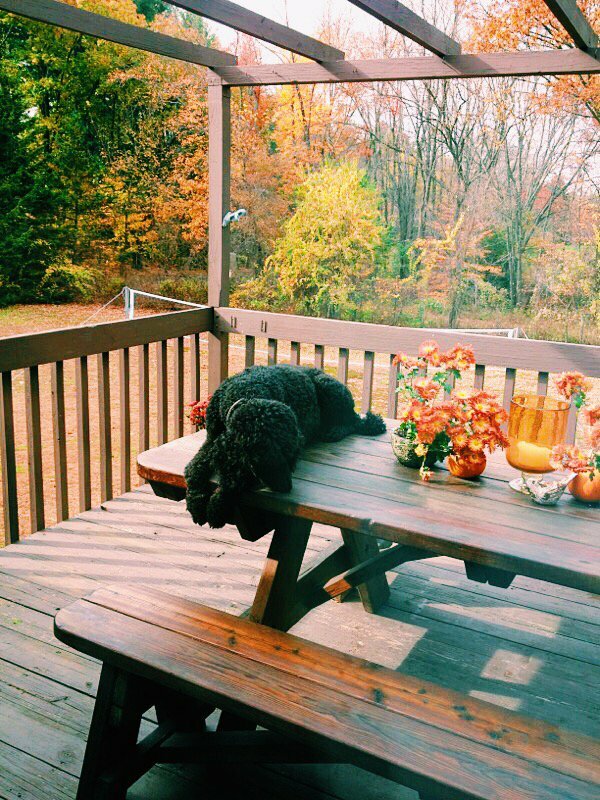 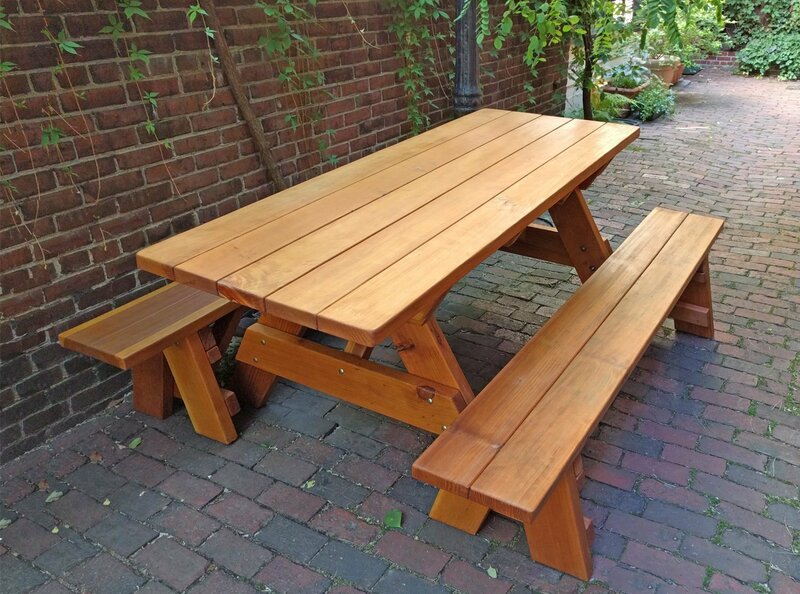 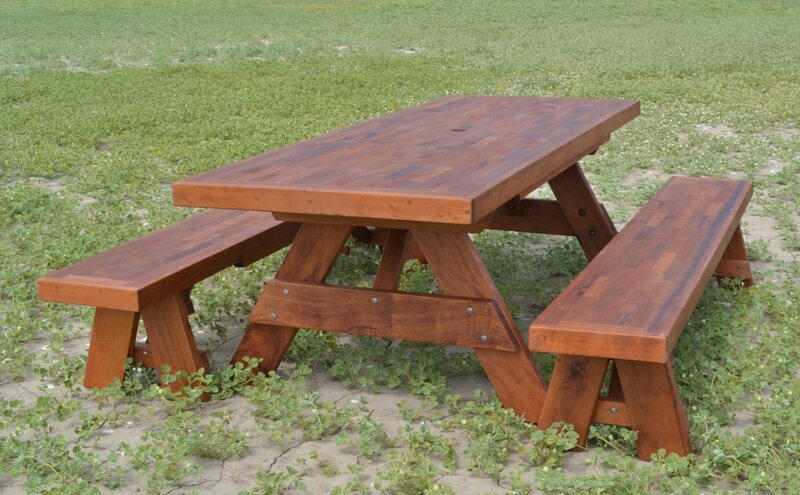 When you purchase one of our Forever Wood Picnic Tables, built to last decades, you are getting a piece of outdoor furniture that will last generations in your family. 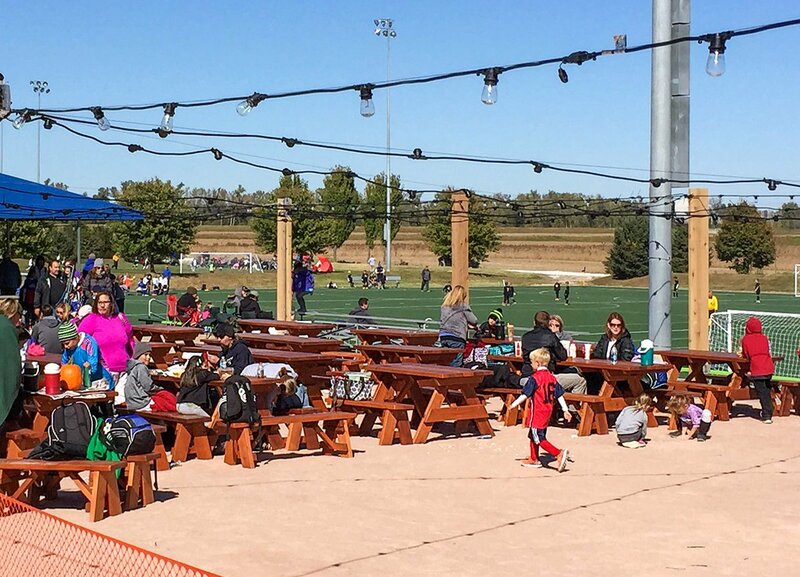 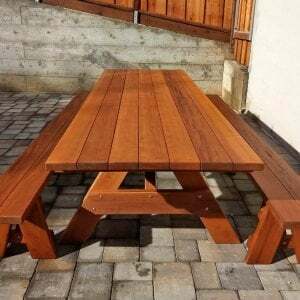 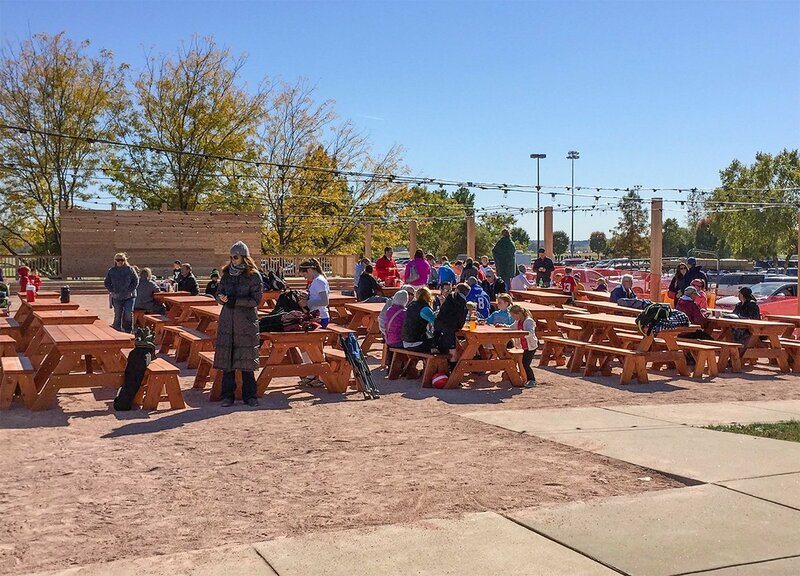 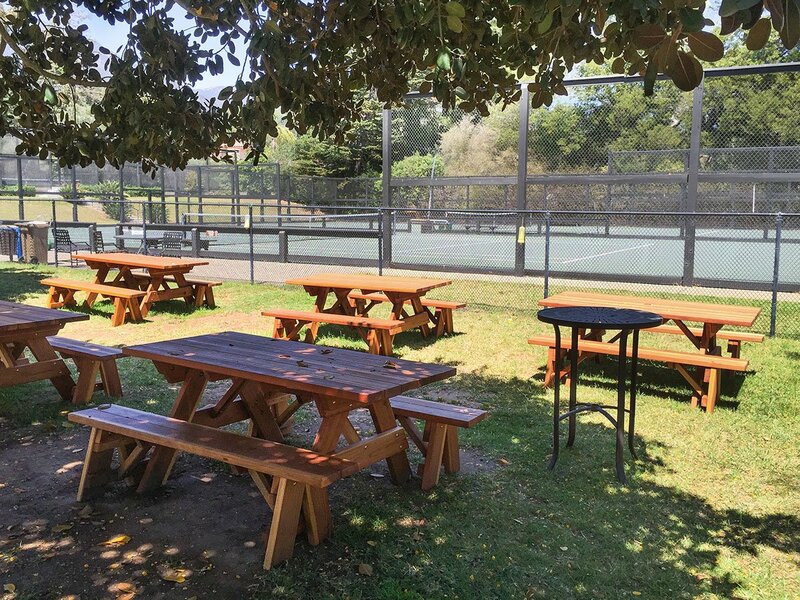 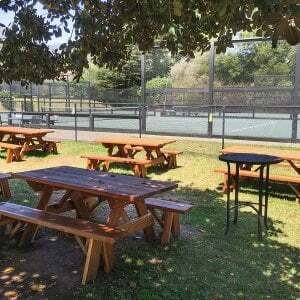 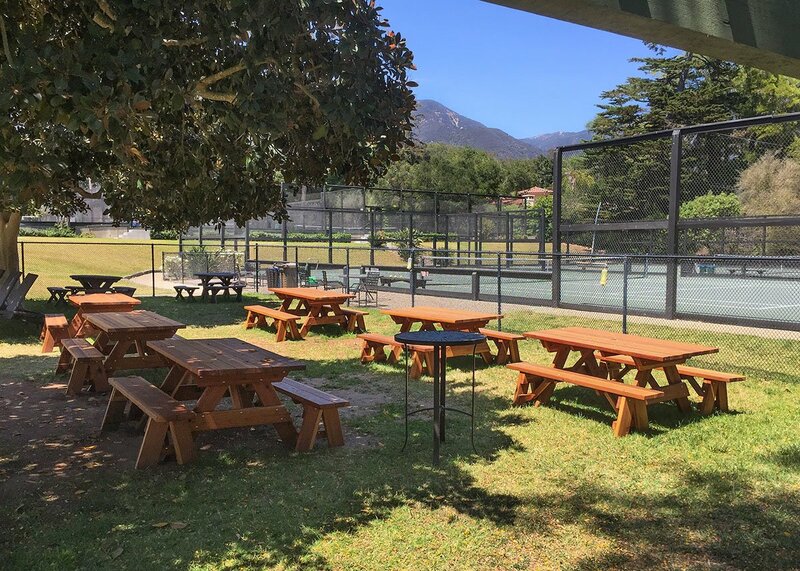 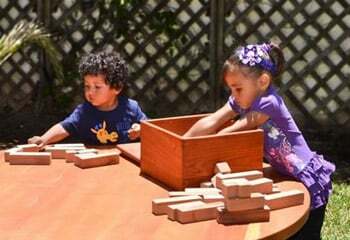 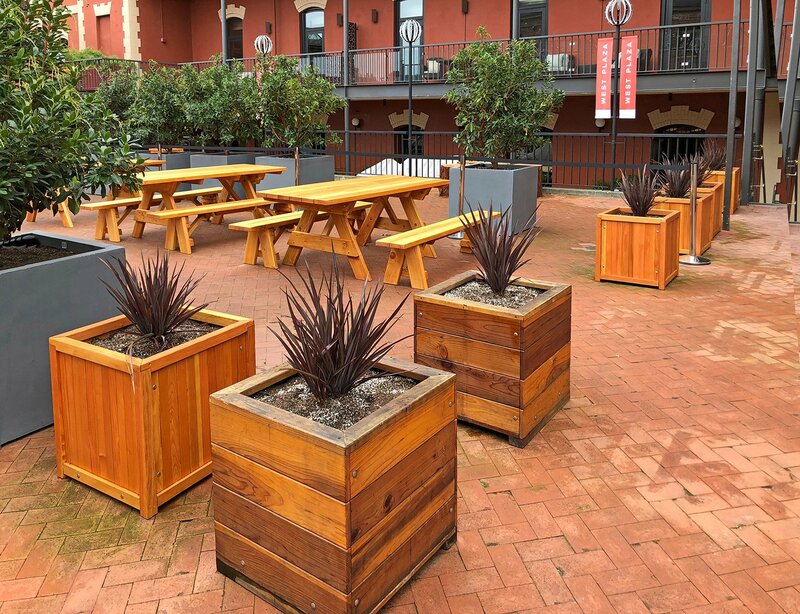 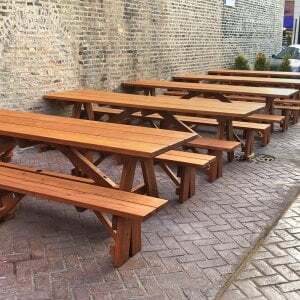 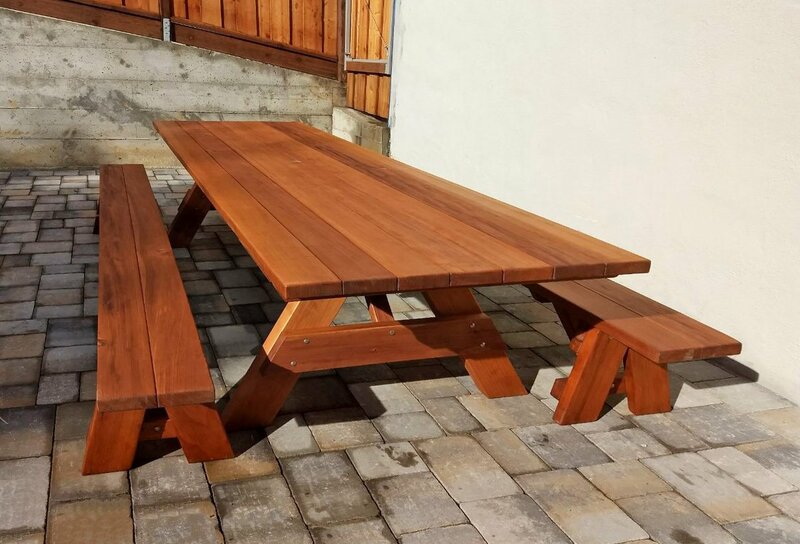 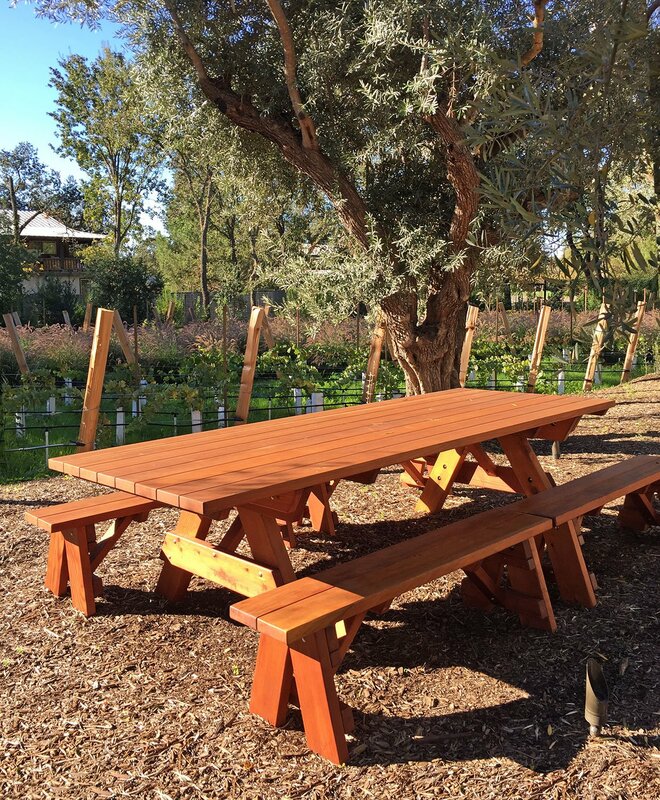 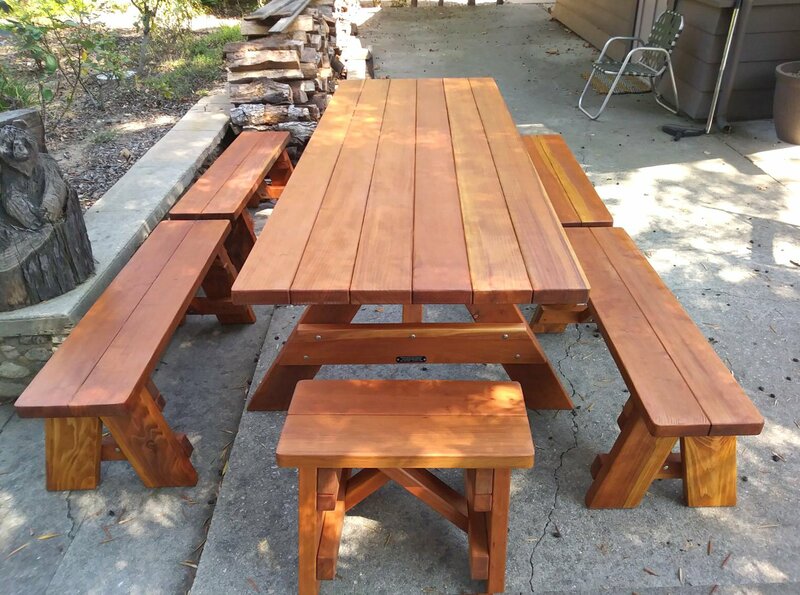 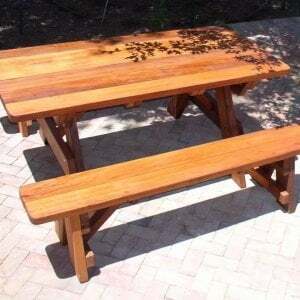 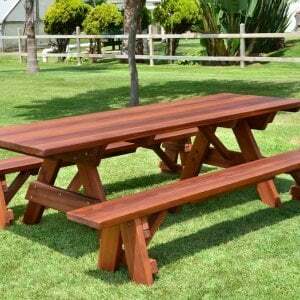 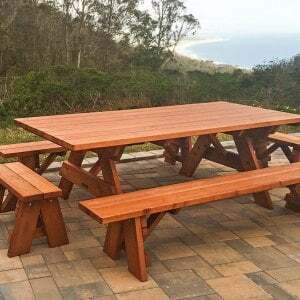 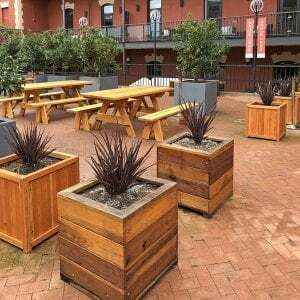 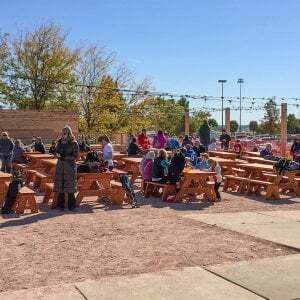 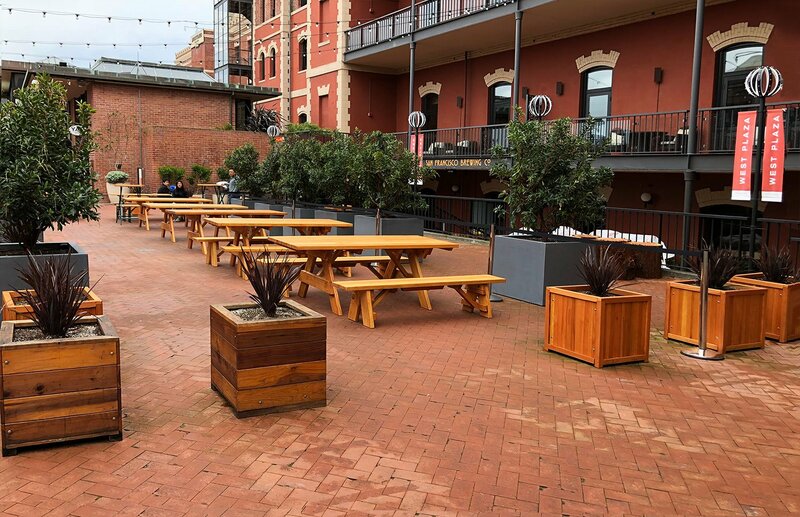 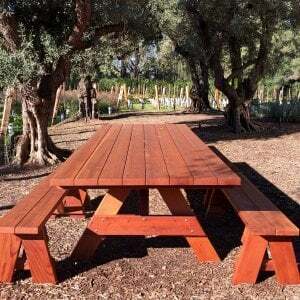 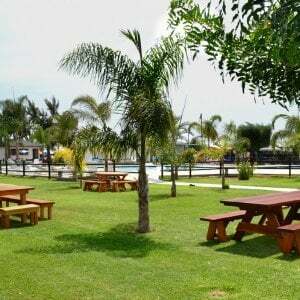 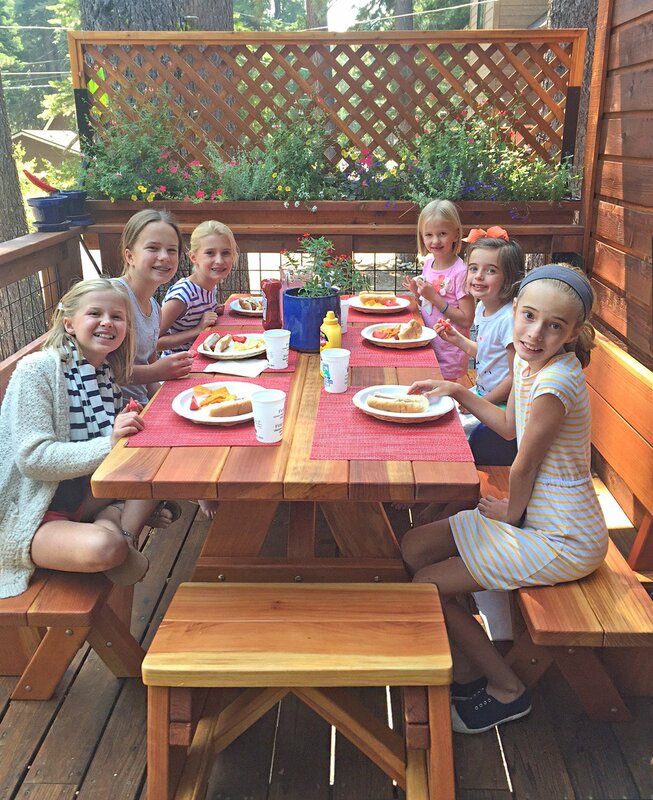 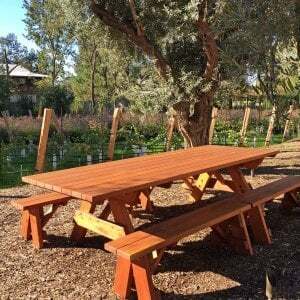 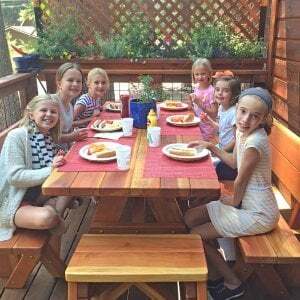 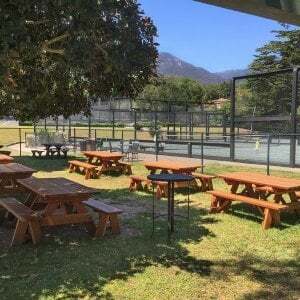 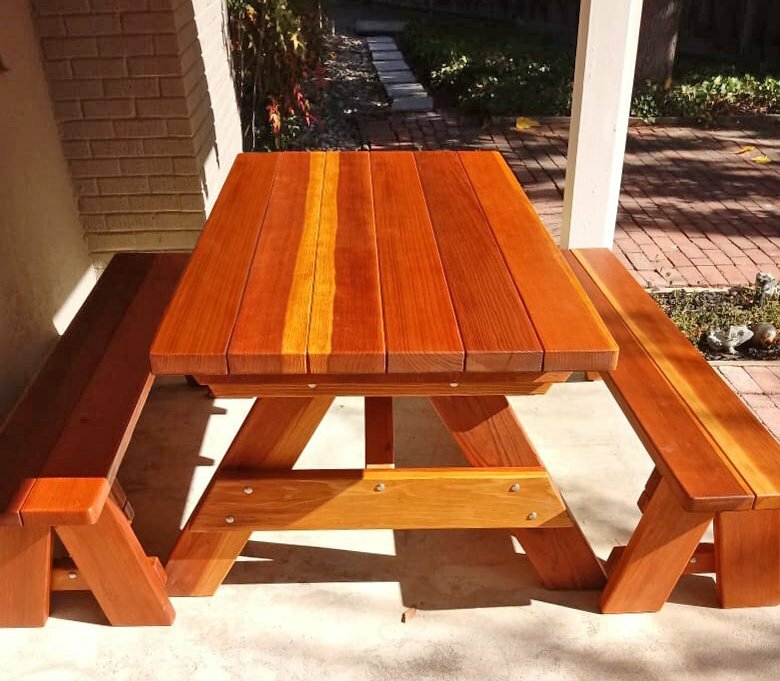 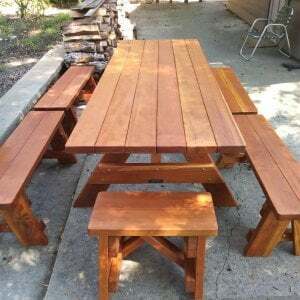 These fantastic wood picnic tables have removable benches to allow more space options, and easy to move pieces to accommodate the whole family or group of friends. 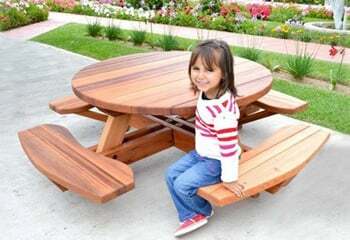 These tables are so big; they can fit up to 18 adults! 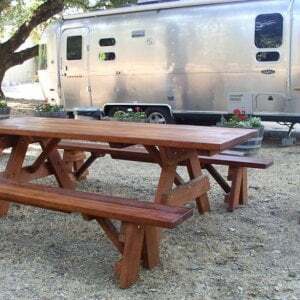 This is the perfect table for large gatherings, campgrounds, or even restaurants with outdoor eating spaces, and big crowds. 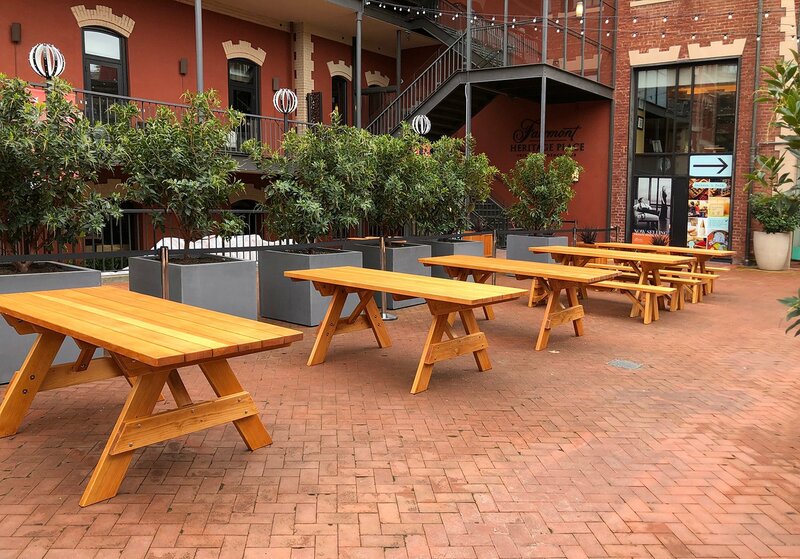 These tables can take whatever you throw at them, and are constructed with around 40% more wood than the leading competitor. 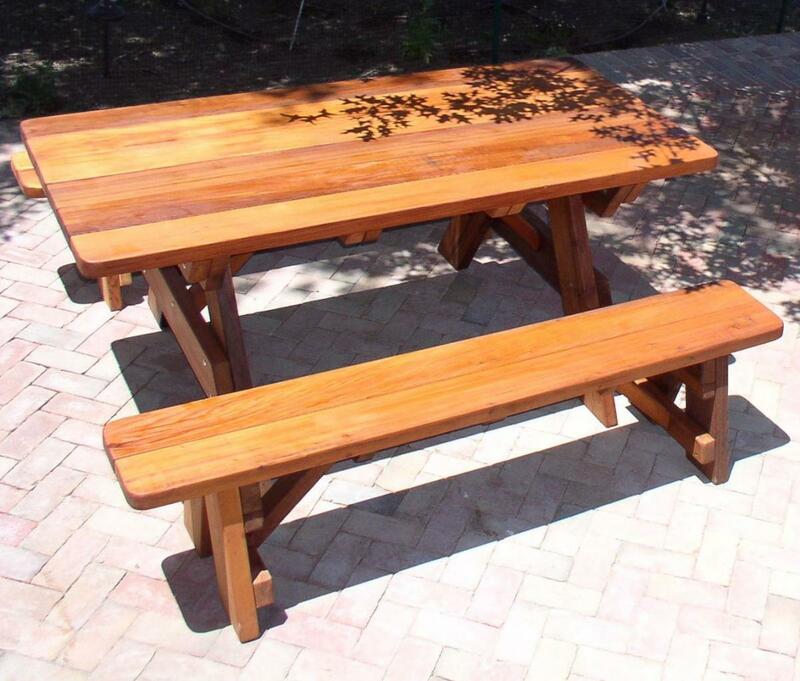 We used the highest quality restoration forestry timber and build each piece by hand in our studio. 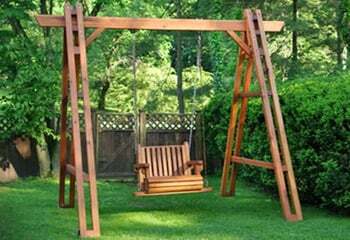 There are no cheap materials or flimsy hinges here. 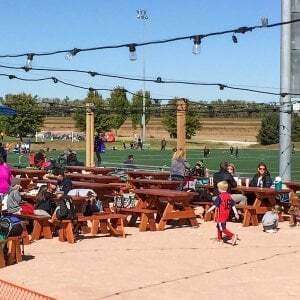 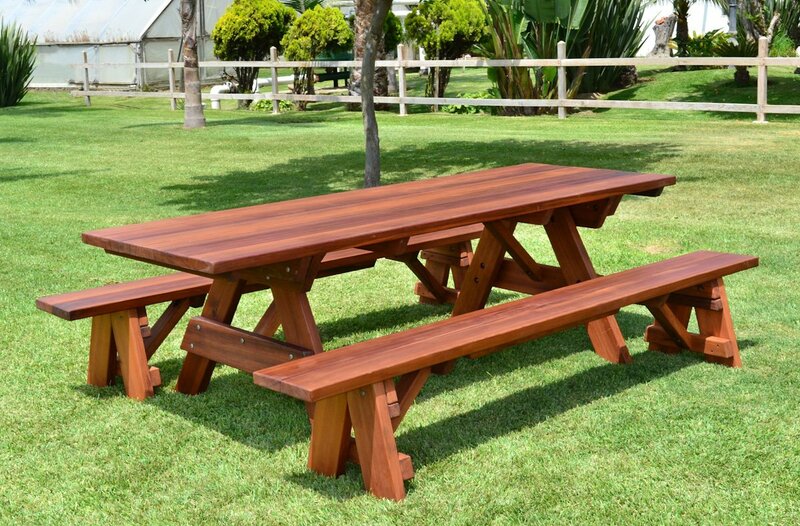 Forever Picnic Tables available in lengths from 4 to 14 feet to seat up to 18 adults comfortably. 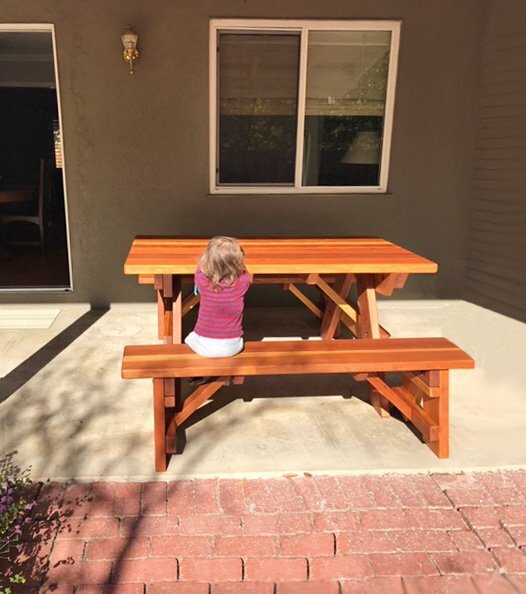 Fast assembly. 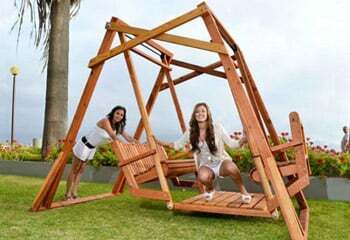 Sets ship in less than 15 parts. 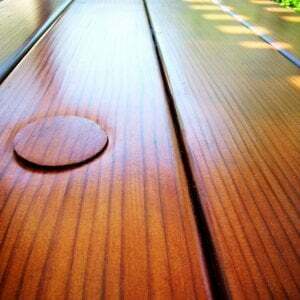 Tabletop and benchtops always ship assembled. 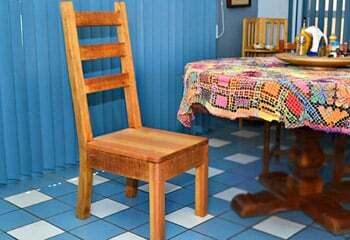 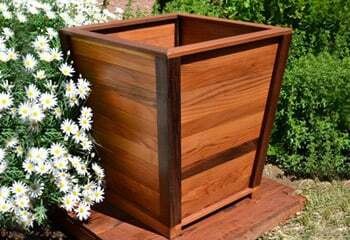 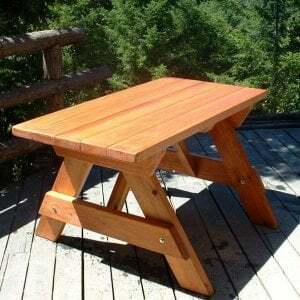 Just add the legs and supports and enjoy your wood table. 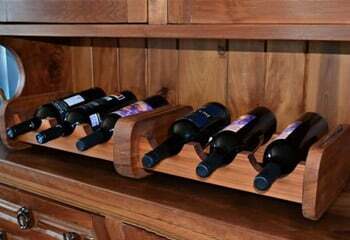 Ordering is easy. 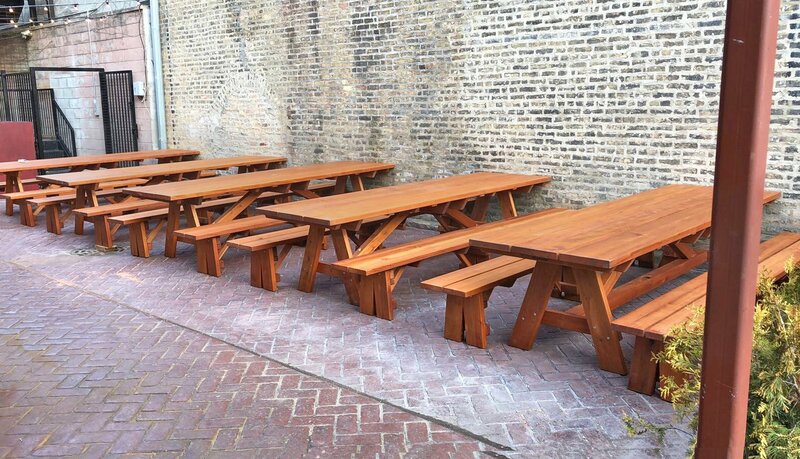 Simply select your table in the drop menu and customize how you want it, with or without the detachable benches. 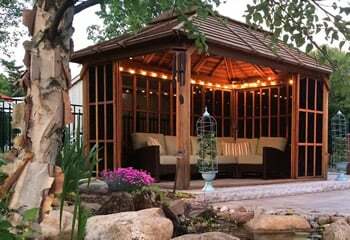 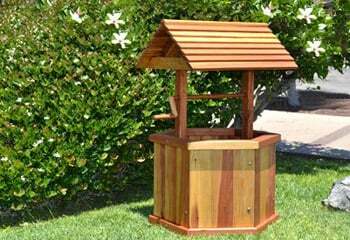 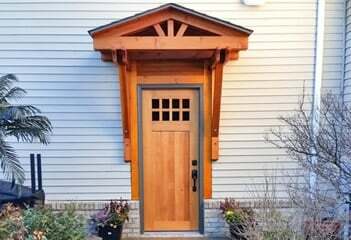 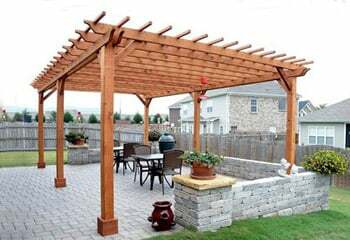 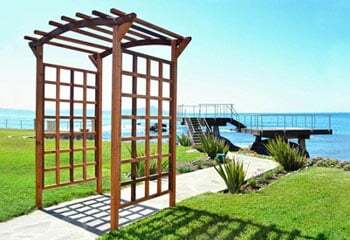 We will get right on construction once we’ve nailed down your customized order, and can ship to anywhere in the Continental United States. 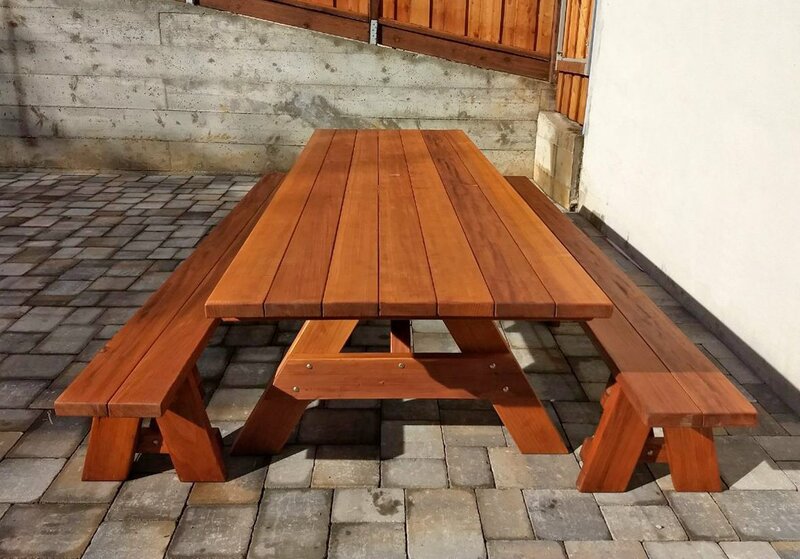 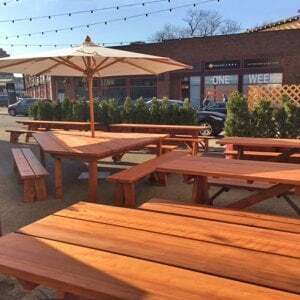 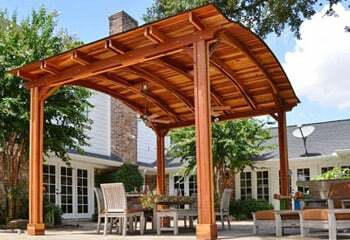 Contact us to chat more about delivery options, and specifics on your new Forever Wood Picnic Table. 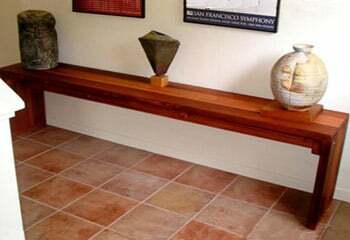 Table Width (W): 30 inch. 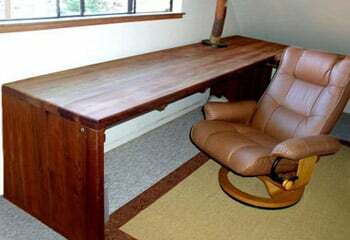 36 inch. 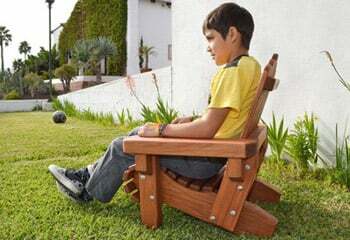 42 inch. 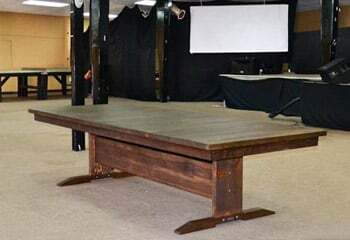 48 inch. 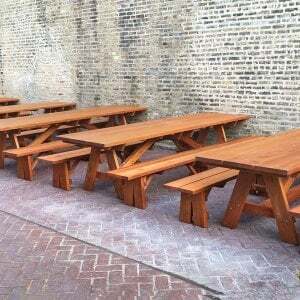 Tabletop widths are slightly narrower than the sizes listed due to the fact that each tabletop board is 1/4" less than 6" wide. 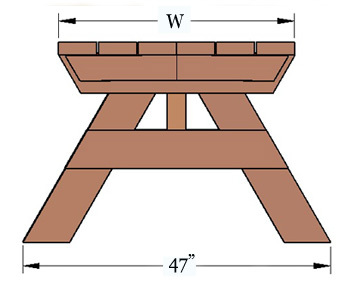 So, instead of a standard 36" wide tabletop (the default setting), the 36" wide top with 6 boards shown in the drawing below is actually 34 1/2" W with a 30 1/2" H, and is 46 1/4" W without benches and 63" W with attached benches. 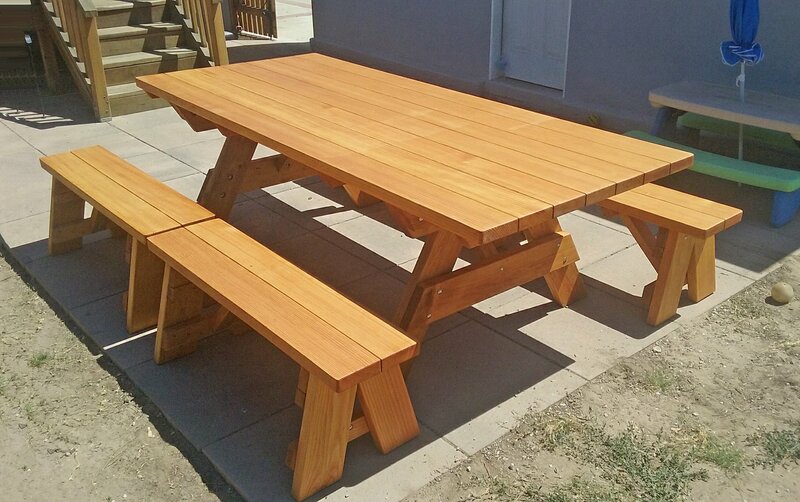 The legs of the tables flare out to 46 1/4" W at the base/ground level. 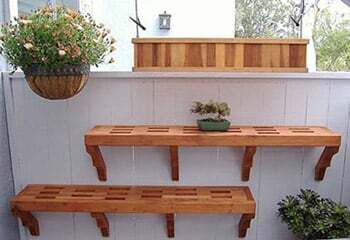 Benches, whether attached or unattached, have a bench top width of 11 1/2" (see drawing below). 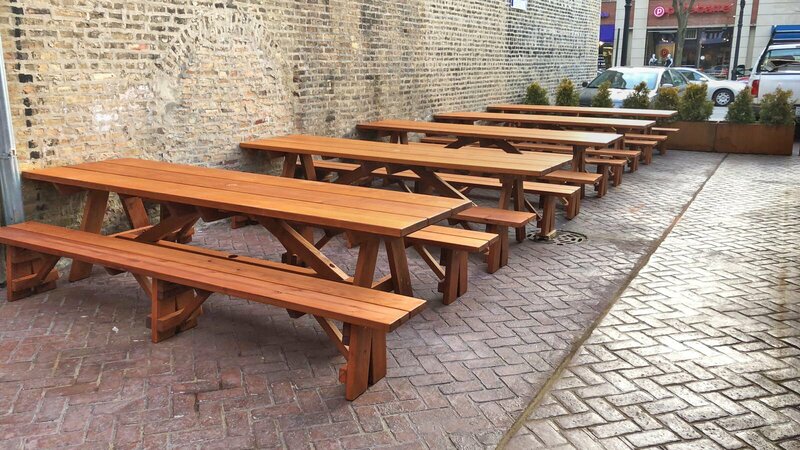 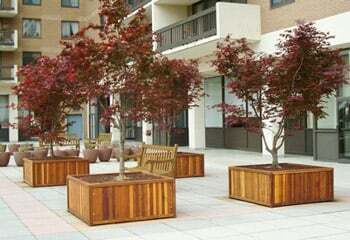 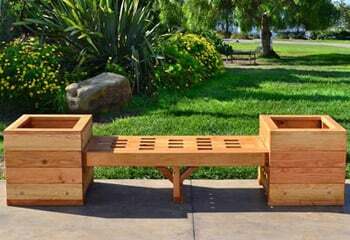 Unattached benches have legs that flare out to 18 1/4" at base/ground level. 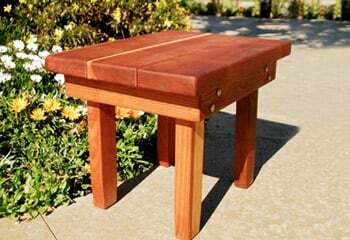 If you choose end tables with your set, they are built 6" shorter than the width of the table to ensure the benches don't bump into the side benches when used close to the table . 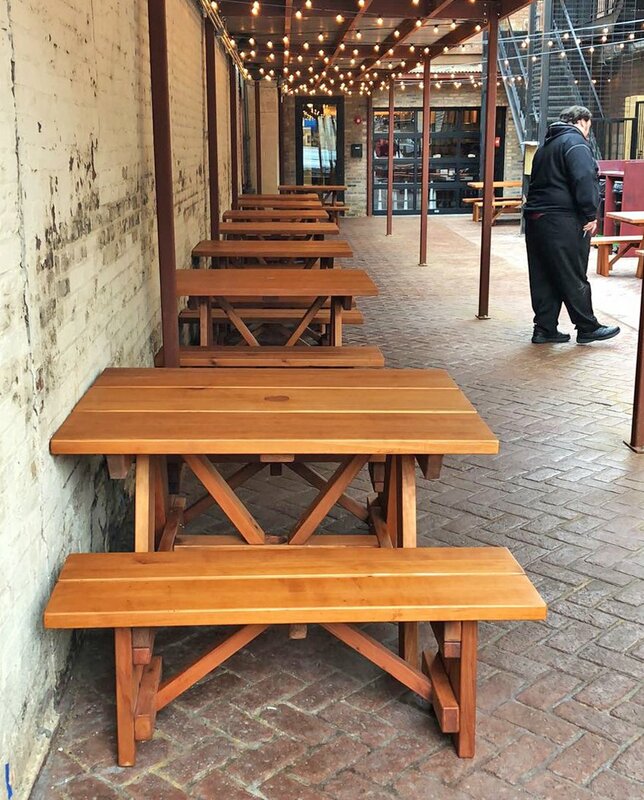 Just let us know if you'd like something different. 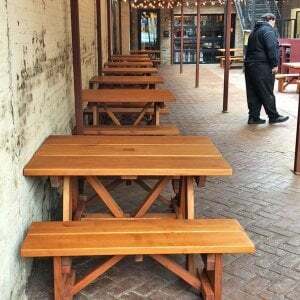 Number of Adults who Can Dine Comfortably. 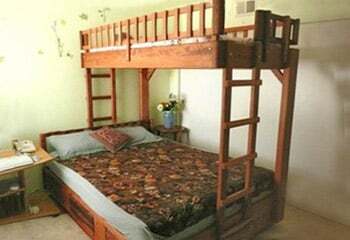 4 ft 4 6 100 lbs. 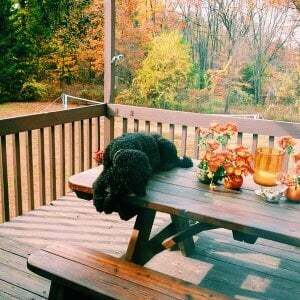 160 lbs. 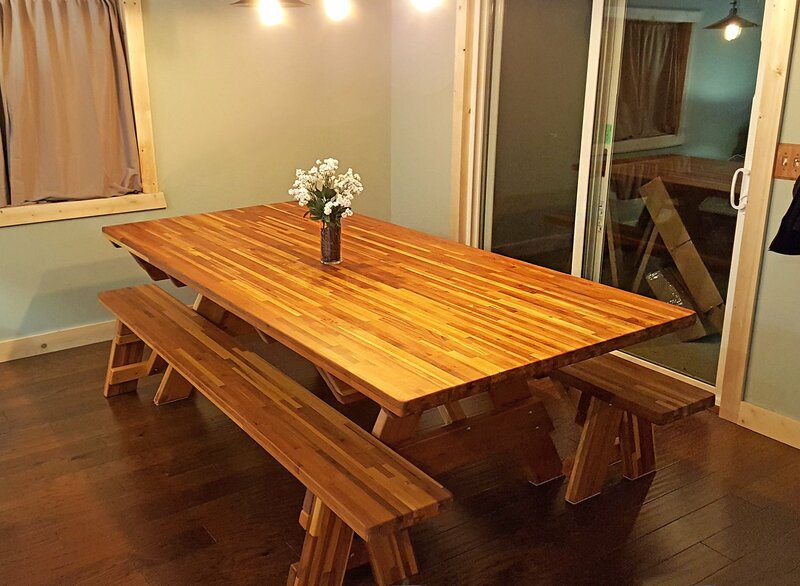 4.5 ft 6 8 110 lbs. 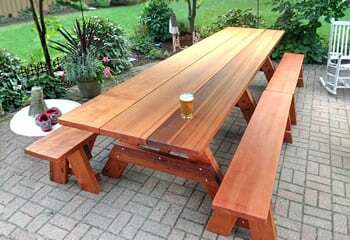 175 lbs. 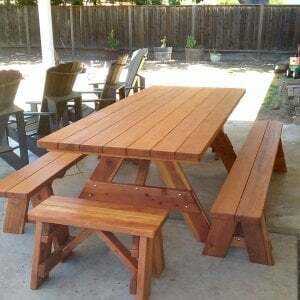 5 ft 6 8 125 lbs. 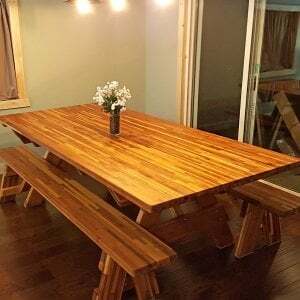 185 lbs. 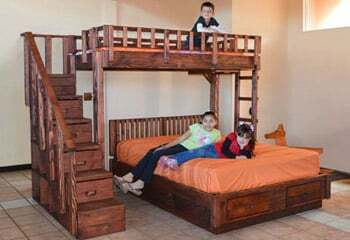 6 ft 8 10 150 lbs. 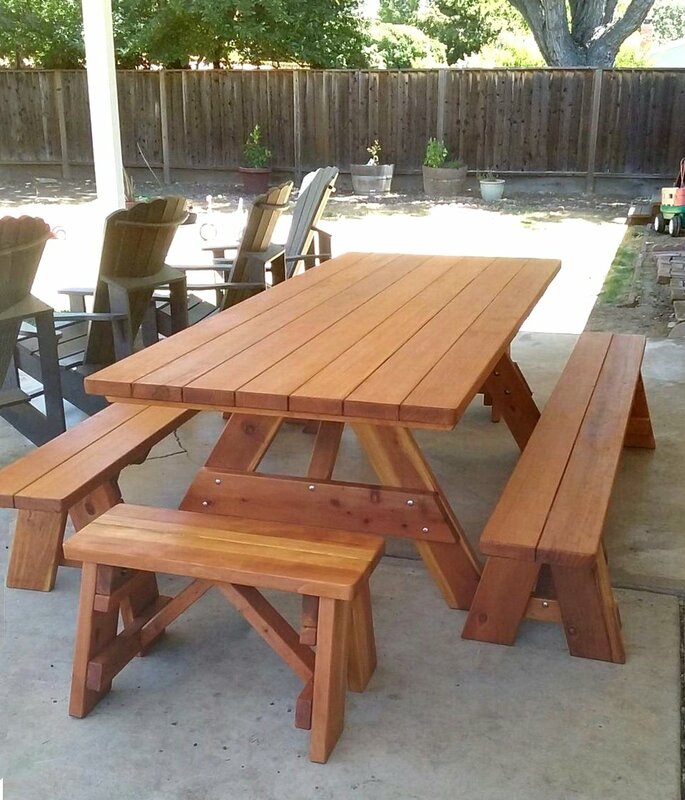 210 lbs. 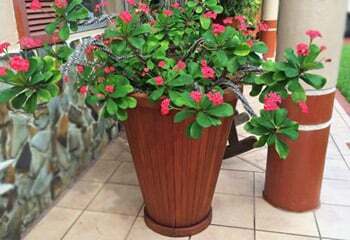 7 ft 8 10 170 lbs. 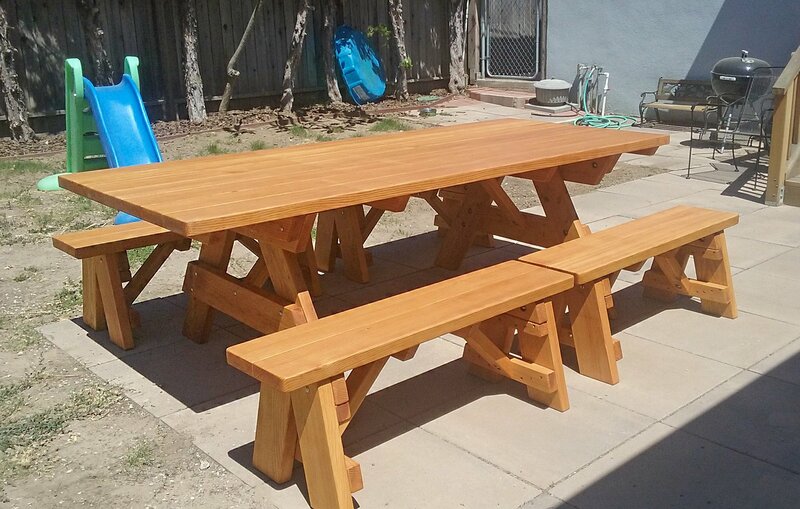 240 lbs. 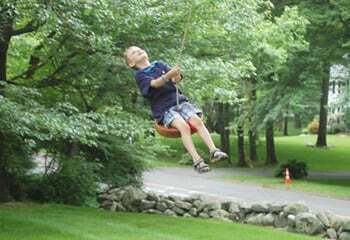 8 ft 10 12 190 lbs. 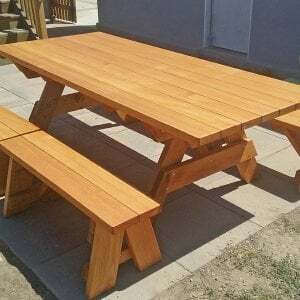 270 lbs. 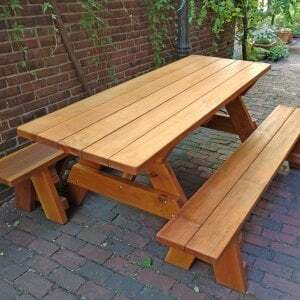 10 ft 12 14 230 lbs. 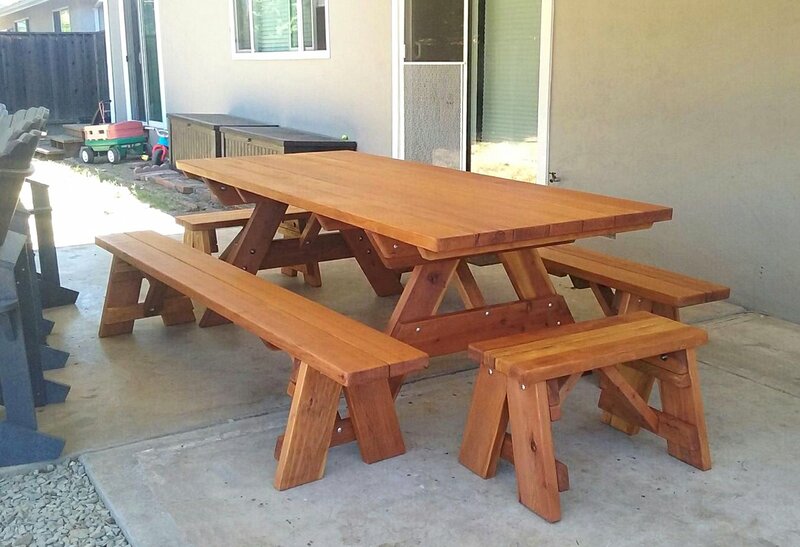 330 lbs. 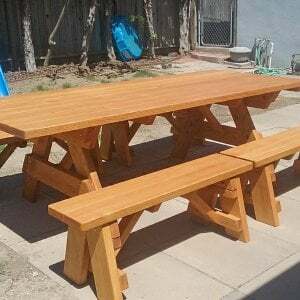 12 ft 14 16 300 lbs. 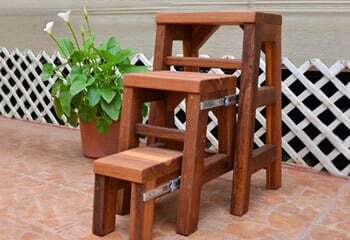 410 lbs. 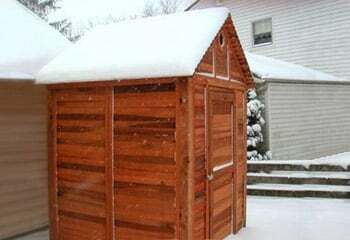 14 ft 16 18 340 lbs. 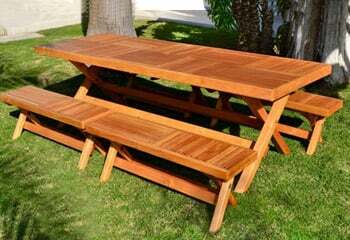 460 lbs. 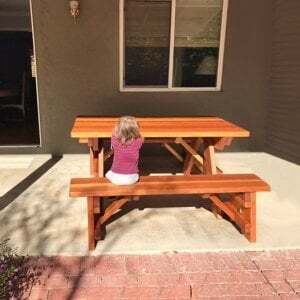 Seating estimates by length of the table vary slightly depending on the selected seating configuration (adding End Benches generally adds 2-4 additional seats depending on table width). 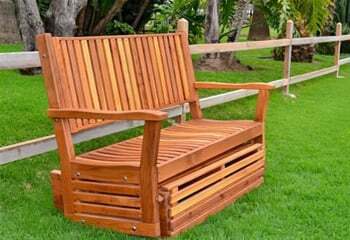 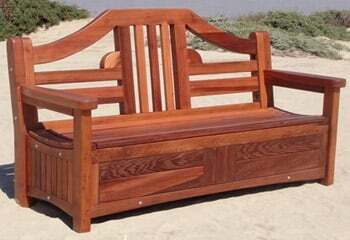 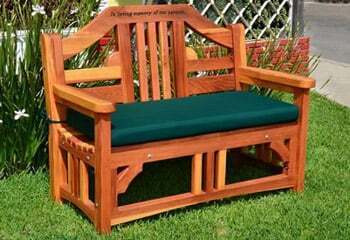 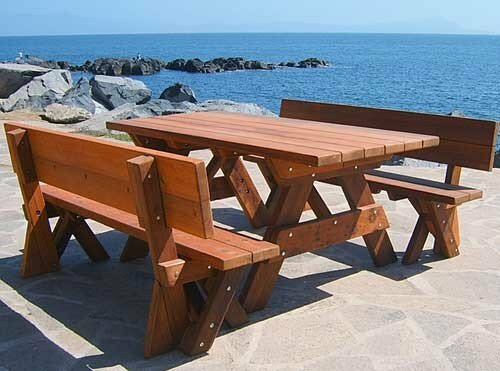 The Forever Picnic Bench (with flared leg) is the default style of bench used. 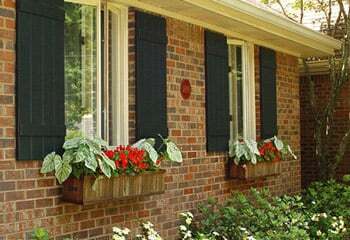 If you'd like a different style, please see the option offered under Advance Options. 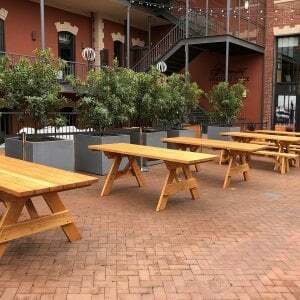 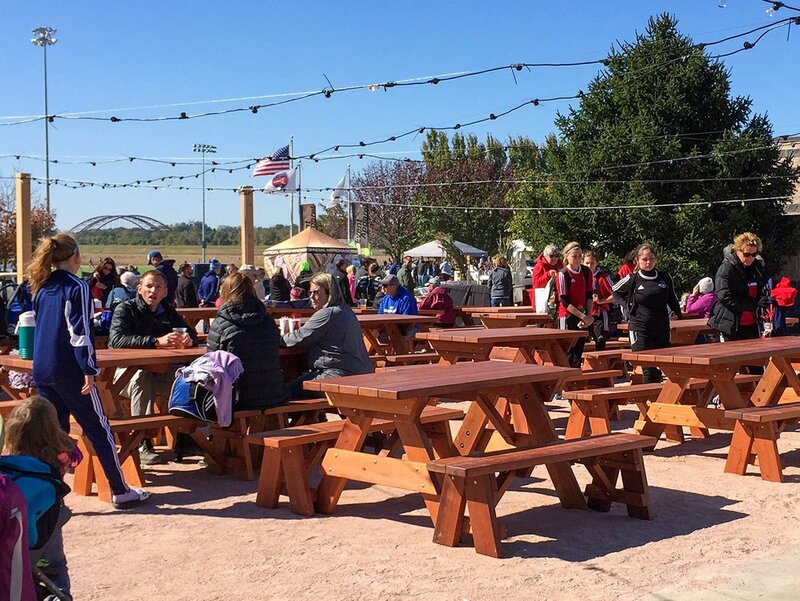 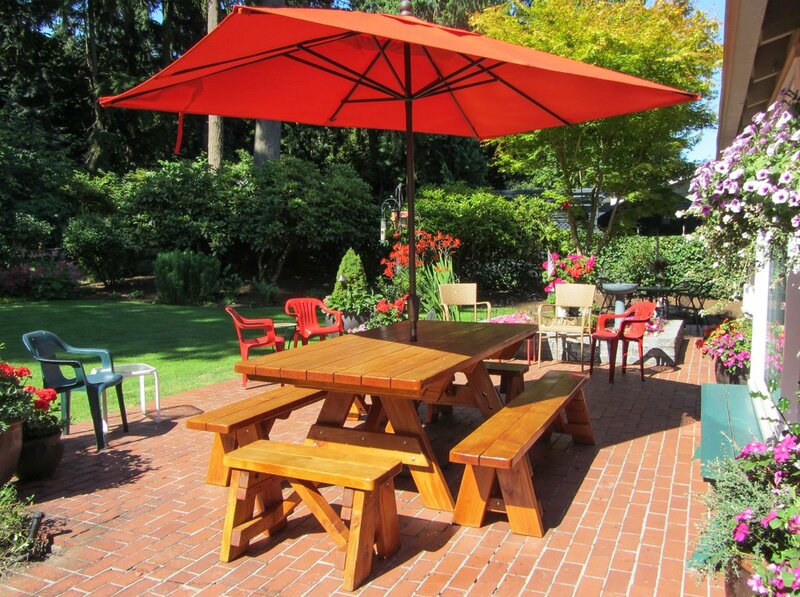 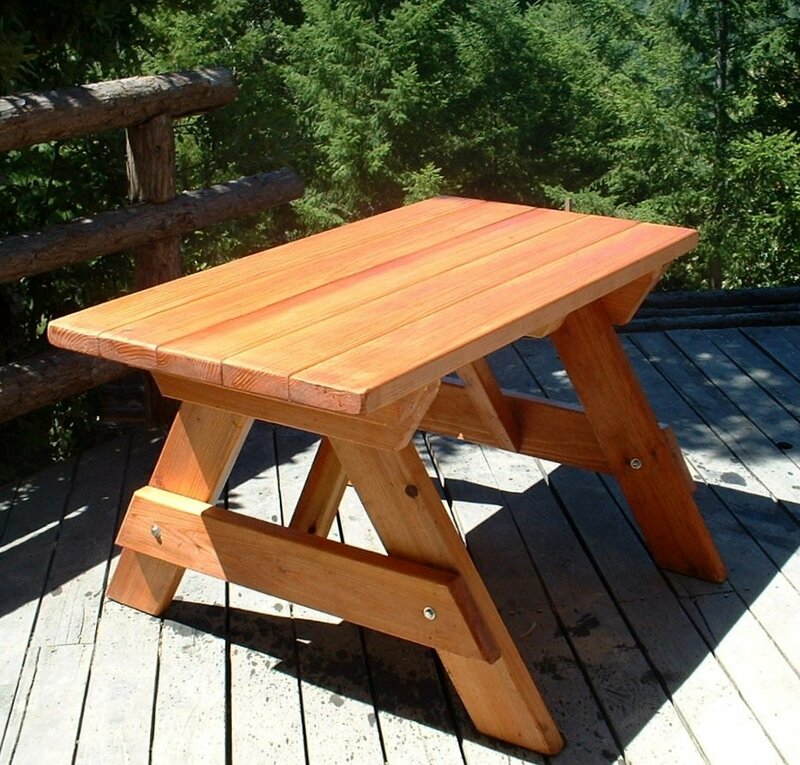 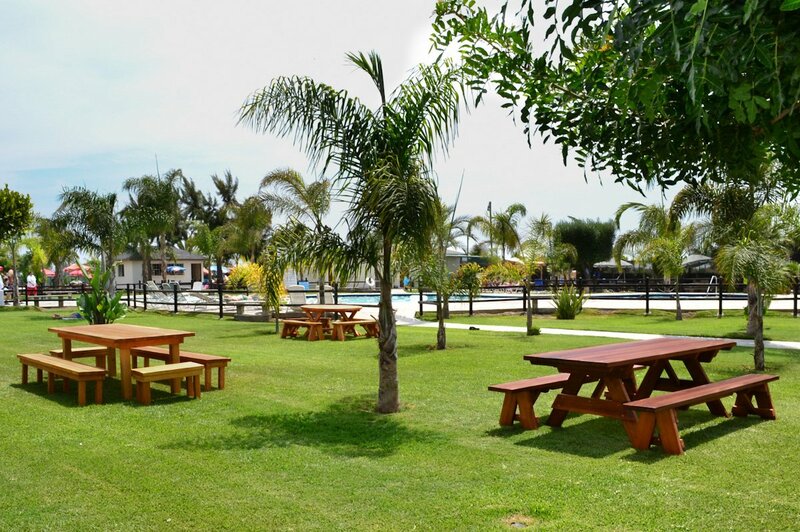 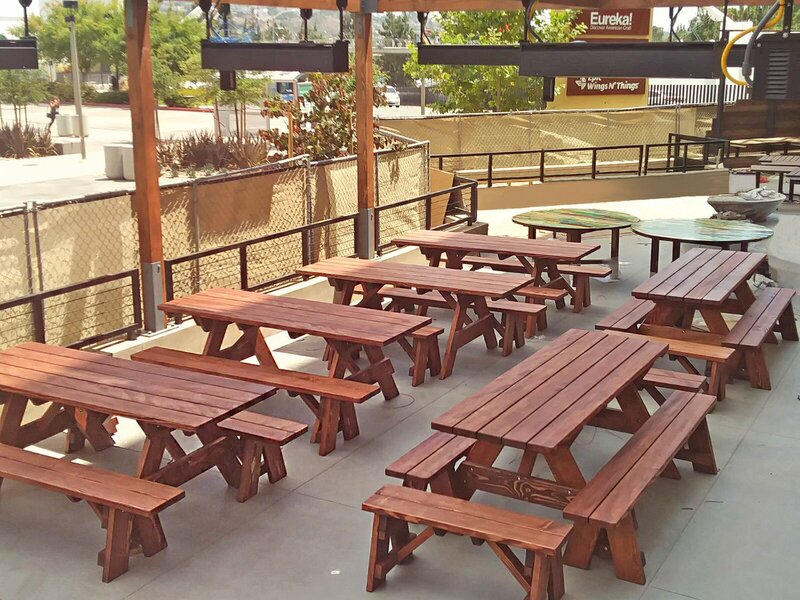 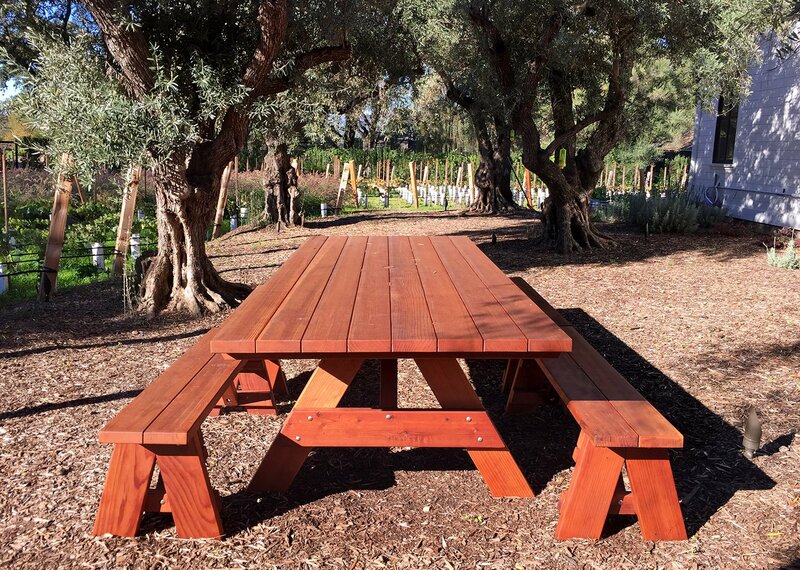 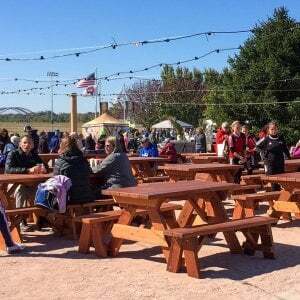 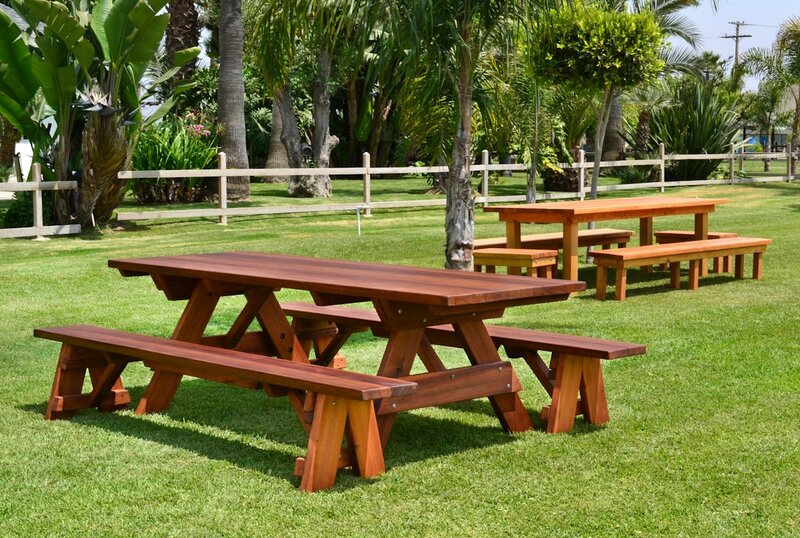 Standard Leg Flair – the leg flair for the Rectangular Picnic Tables is 47" at the ground. 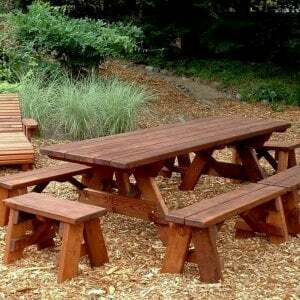 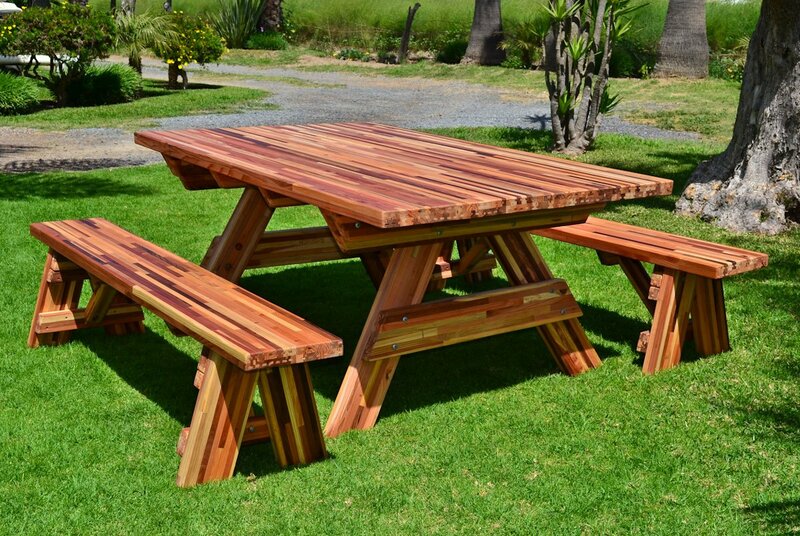 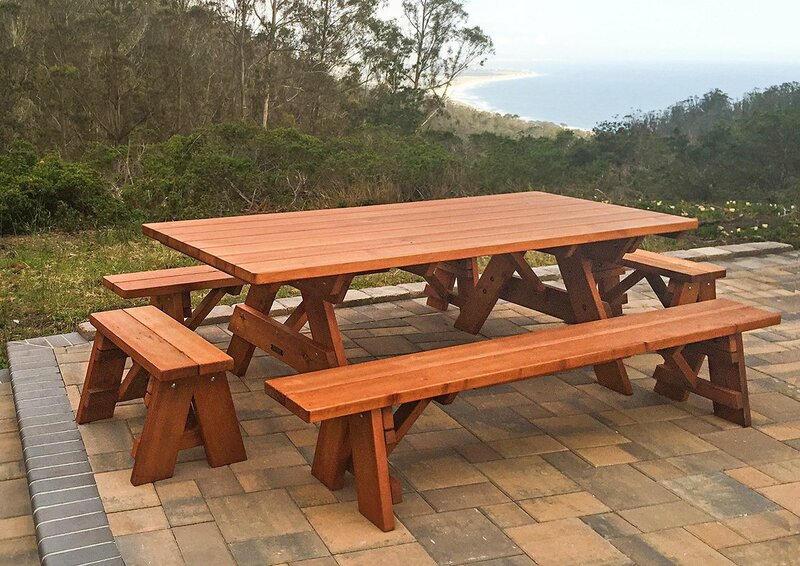 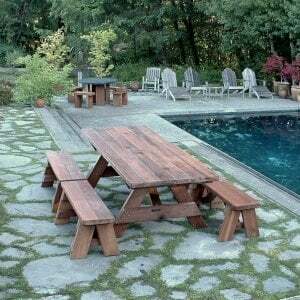 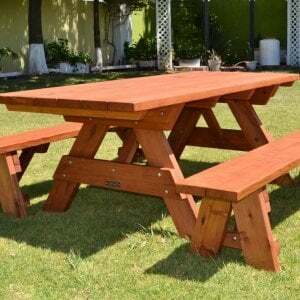 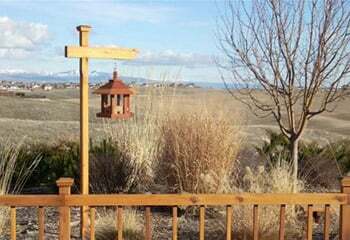 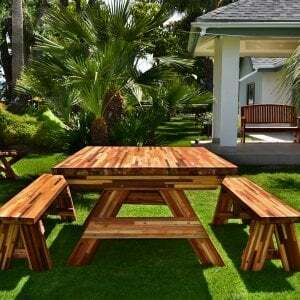 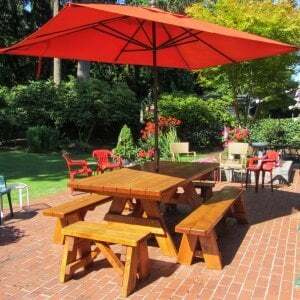 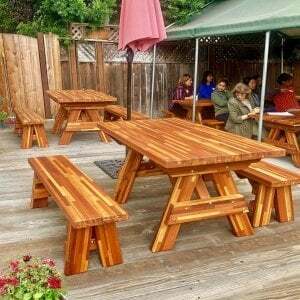 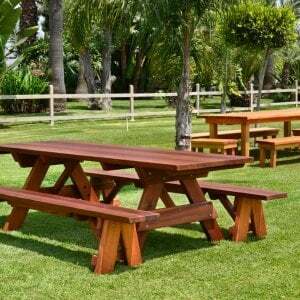 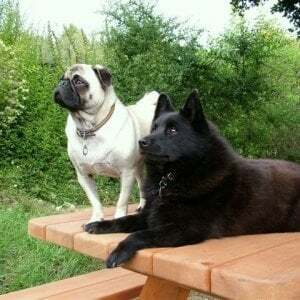 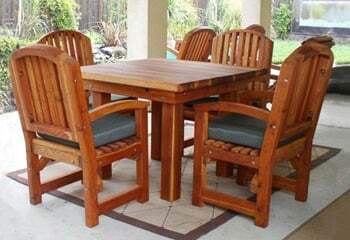 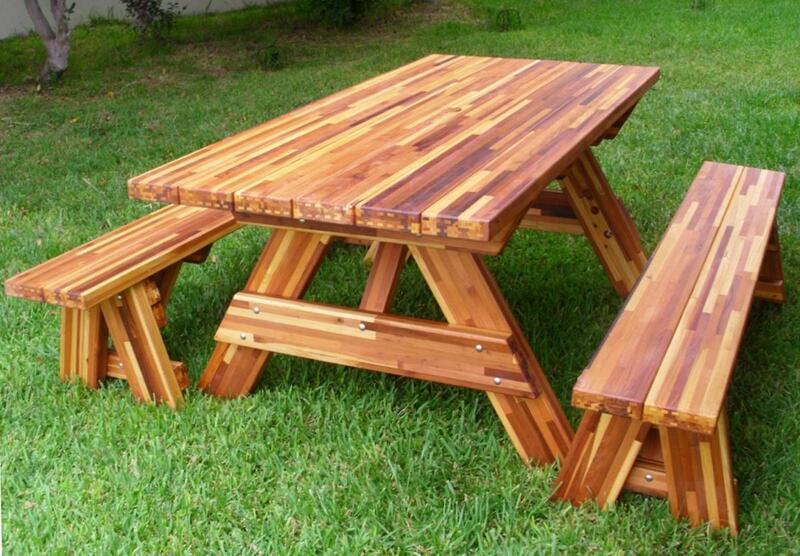 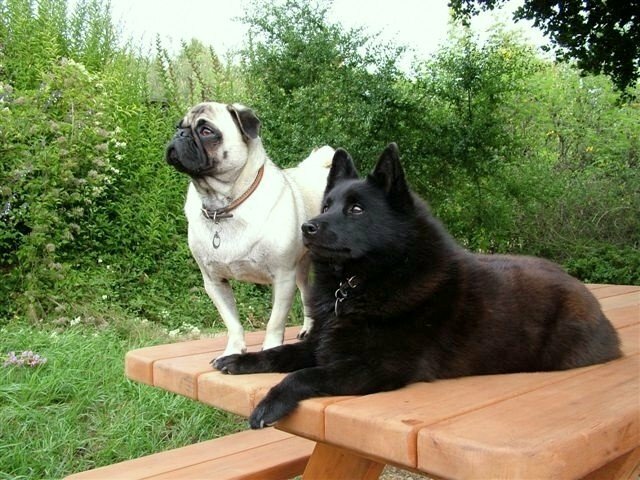 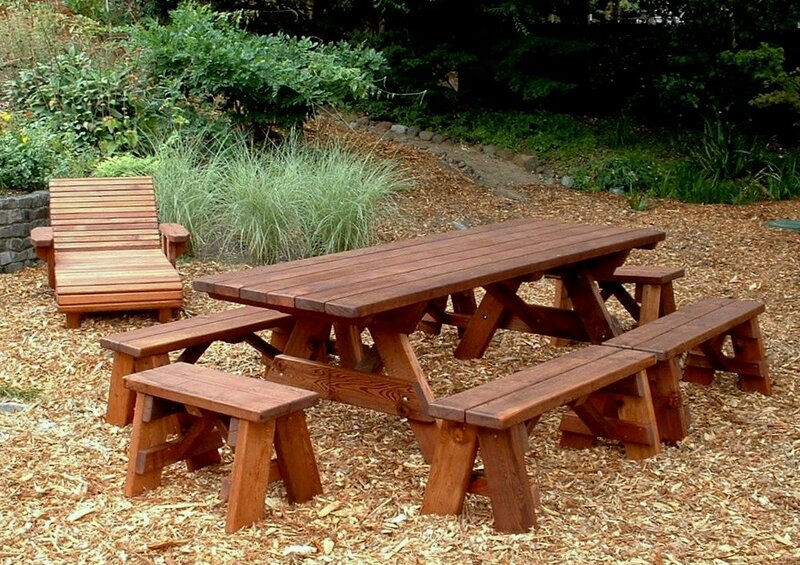 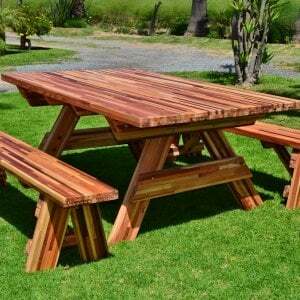 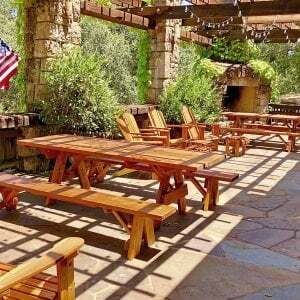 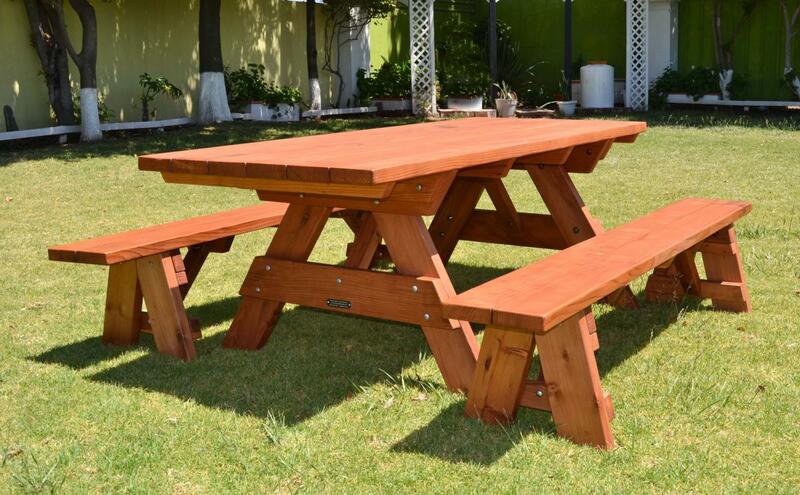 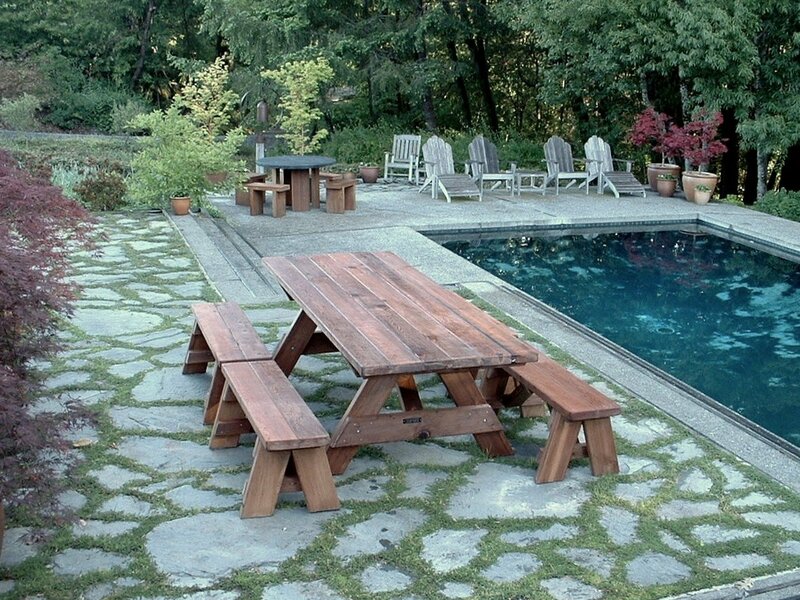 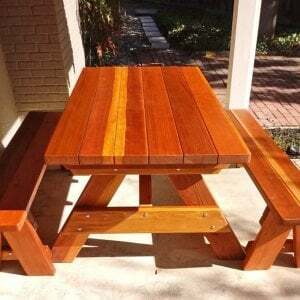 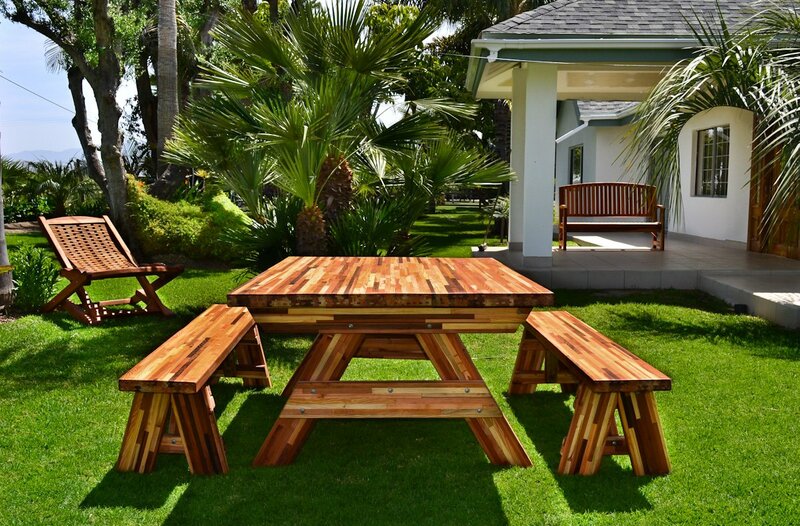 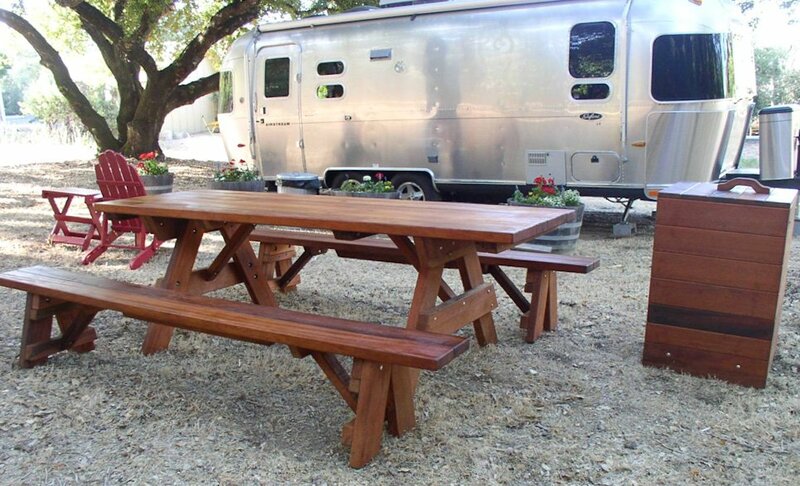 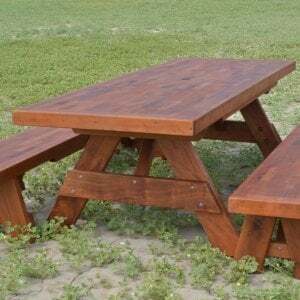 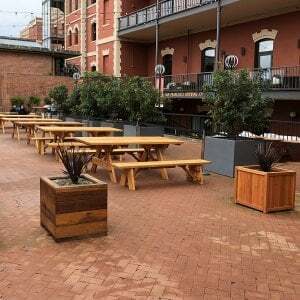 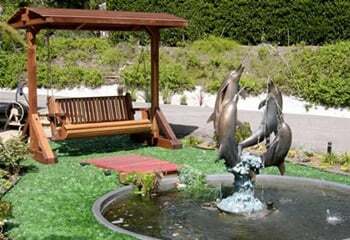 This is the traditional way picnic tables are built to give them supreme stability in any terrain. 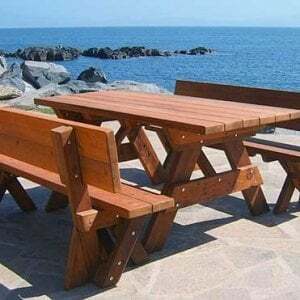 It is the most popular option by far. 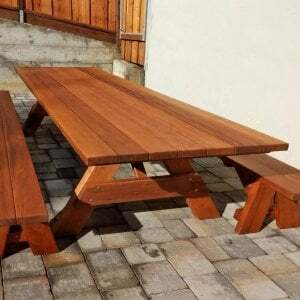 For example, if your tabletop is 36" wide, the standard leg flair will have the legs going out beyond the edge of the tabletop on both sides by 5 1/2". 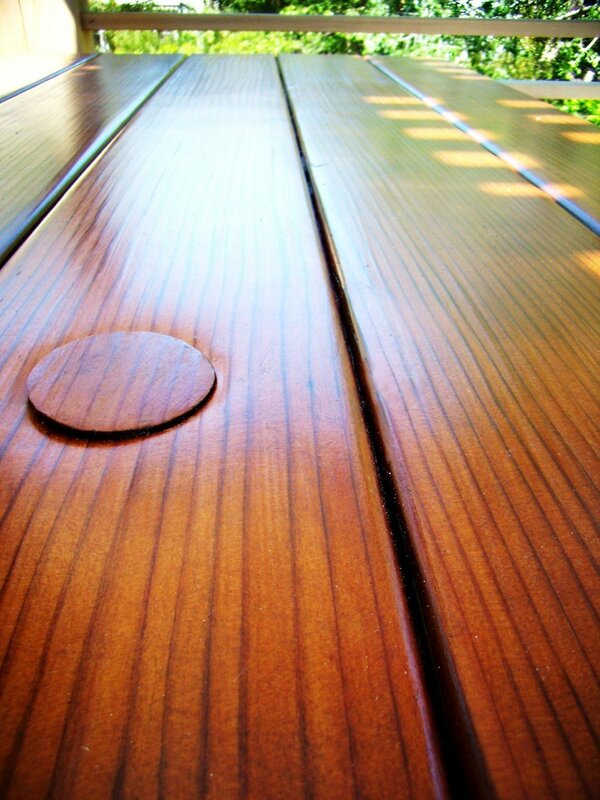 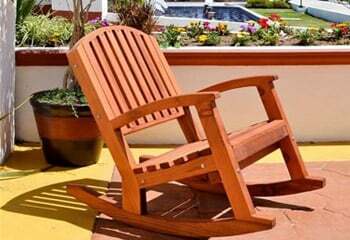 However, some customers prefer to make this leg flair less wide, in order to accommodate unattached benches or chairs. 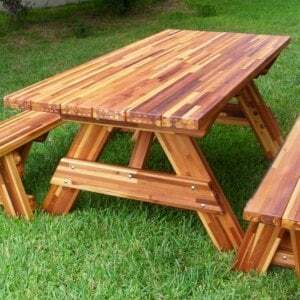 If you prefer this option, just choose the Adjusted Leg Flair and we will reduce the leg flair width to the same as the width of the table. 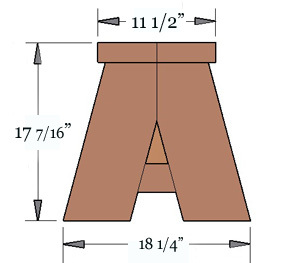 Adjusted Leg Flair – in some rare cases it works better to have the leg flair less wide to avoid possibly bumping into the legs or if you are in a limited space. 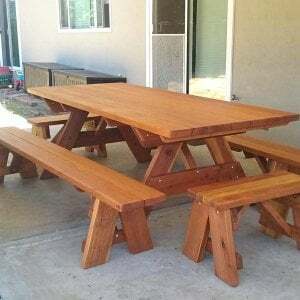 If you prefer this option, just choose Adjusted Leg Flair and we'll reduce the leg flair to match the width of the table.